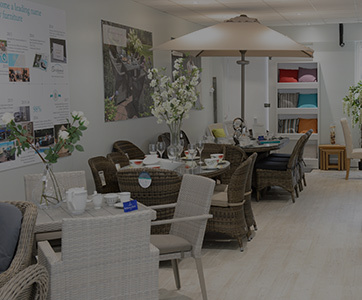 As luxury furniture specialists since 1977, Bridgman place distinct emphasis on quality, style and durability in every single piece. 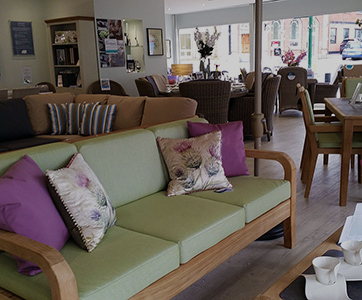 So, if reliable, luxurious comfort is what you’re looking for when it comes to furnishing your home, the bespoke collections you’ll find here are sure to impress. 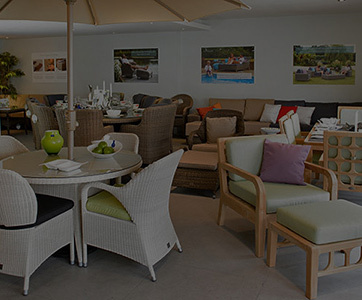 With ranges offering a unique selection of both home and garden furniture, including waterproof cushions (exclusive to Bridgman), your indoor and outdoor furnishing requirements will be met without compromising on quality. 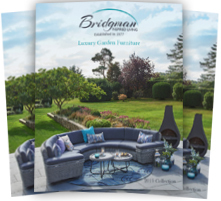 And, as we feature an array of both traditional and contemporary pieces here at Bridgman, finding something to flatter your personal taste and complement your home’s existing interior will be simple and easy. 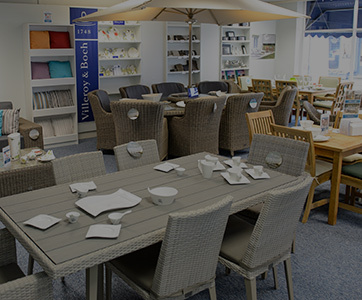 All our furniture ranges have been crafted with the utmost care, attention and expertise. 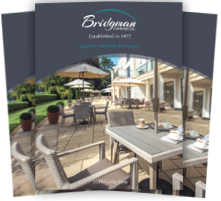 We understand the importance of refined, long-lasting furniture here at Bridgman, which is why we only incorporate pieces fashioned with materials of the best quality, ensuring every single one of our valued customers receive furniture guaranteed to stand the test of time. 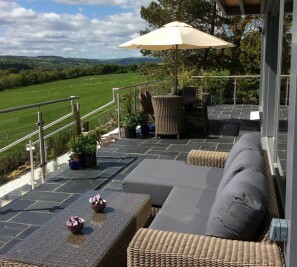 Peace of mind is also of paramount importance, which is why you’ll find reassuring guarantees, as well as expert advice and dedicated customer care at your fingertips. 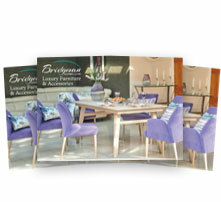 Discover a brand-new world of luxury furniture at Bridgman, improving both the look and feel of homes worldwide. 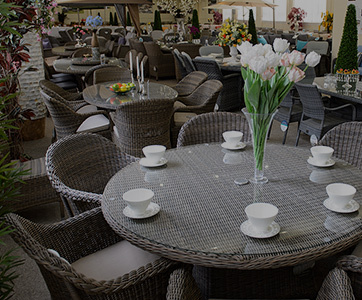 Browse here online, visit one of our showrooms, or give us a call on 0208 804 7474. It’s soooo lovely. Really pleased. And you’re right, it’s magic, you sink into it. As you can see it’s plenty big enough, Katie and I were fooling around it’s so big. That table is big enough for champagne don’t you think. Table next!! 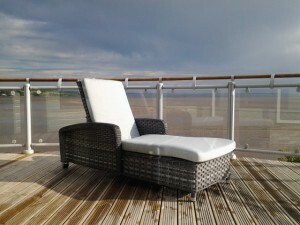 I am delighted with both the look and comfort it gives and the quality is second to none. Friends and family are all impressed. So thank you again. I’m really happy with the furniture. Thanks for all the good service. 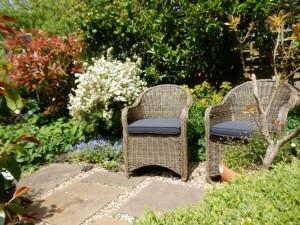 Just to say that the order & delivery service was great and I am thrilled with the chairs – can hardly believe they are for outdoor use as they look so like cane chairs. Thanks again for brilliant service.